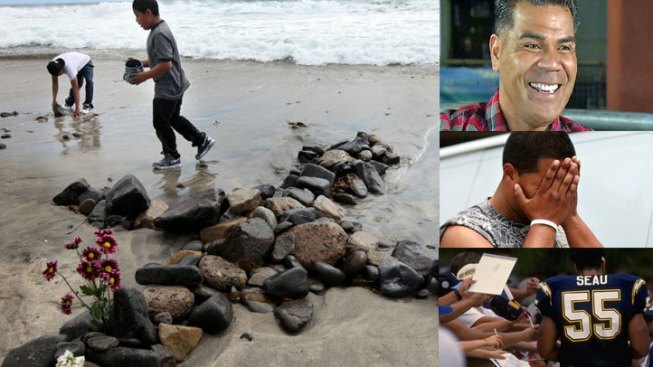 Fans use stones to create a cross on the beach in front of Seau's Oceanside home Wednesday. Flowers, notes, balloons, pictures and footballs lay outside the Oceanside home of former San Diego Chargers great Junior Seau as fans express their grief over the apparent suicide of San Diego's homegrown hero. Seau’s father emerged from a van outside of Seau’s Oceanside home Thursday and wept as he saw the flowers, candles and jerseys left for his son. “I didn’t sleep all night,” Tiaina Seau said. Tiaina added that he didn’t know any details of his son’s death. An autopsy is expected to be completed Thursday as many are looking for the answers as to why Seau would take his own life. Seau, 43, was found dead Wednesday from an apparent self-inflicted gunshot wound according to Oceanside police officials. His body discovered by his girlfriend around 9:30 a.m. with a gun nearby Police Chief Frank McCoy said. An unending line of cars filed past Seau’s home until just before noon Thursday when Oceanside police closed off South Strand Boulevard citing an emergency hazard. “It jerks at your core. It jerks at your soul. That ain’t supposed to go that way,” Oceanside resident Mike Miller. “Our hearts are broken and we feel for his family,” said resident Joie Peringer. to his ex-wife and children. Late Wednesday, the family released a statement: "We ask that you continue to pray for our family during this time as we will continue to pray for those Junior has touched. God bless the Seau family." 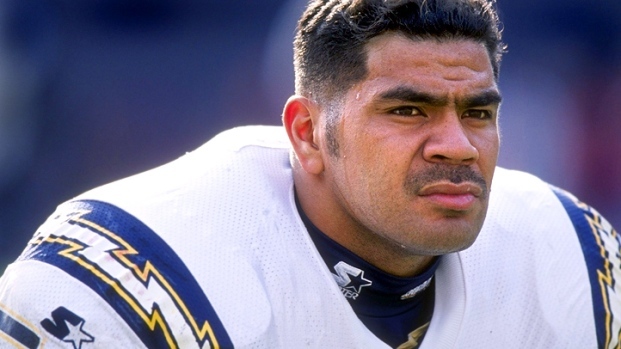 A friend and personal driver offers details to the NFL great’s final hours, telling NBCSanDiego he saw Seau and Seau’s girlfriend inside the Pro Bowler’s Oceanside home at 6 p.m. Tuesday. The friend, who asked not to be identified, said Seau was unshaven and looked like he hadn’t showered which the friend said was very unusual. Still, he was friendly and spoke about a new surfboard rack for his SUV, the friend told NBCSanDiego. The friend said Seau told him he was struggling with a lot of issues. “I felt like he wasn’t happy, he was always looking for something to make him happy. 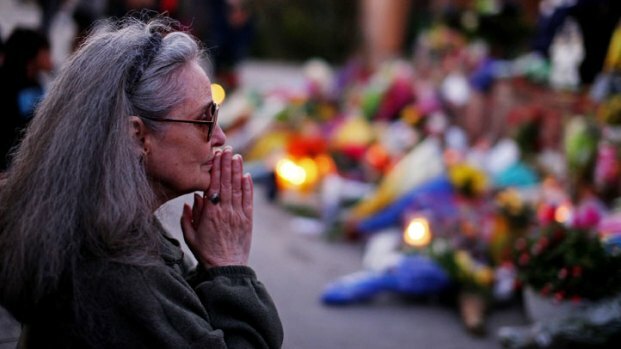 He felt like he was getting old, losing his fame and glory,” the friend said. The friend added that Seau also thought people in his life were using him for his fame and that they didn’t appreciate him. NBC 7 Investigates looked into the financial records for Seau’s home. According to the San Diego County Assessor, there were no liens on the property at 604 S.Strand, Oceanside. There were loans taken out in March and August of last year but there were no notices of defaults or liens. There were also no pending court filings.